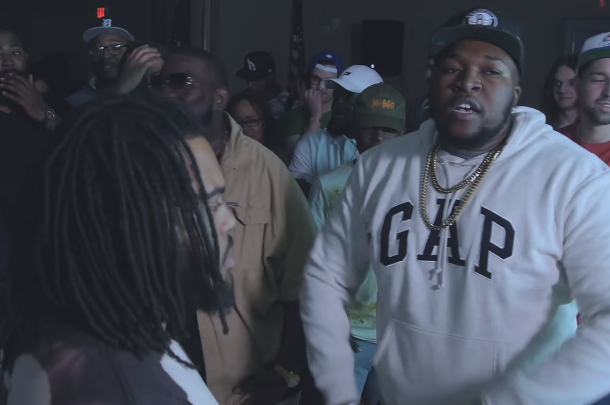 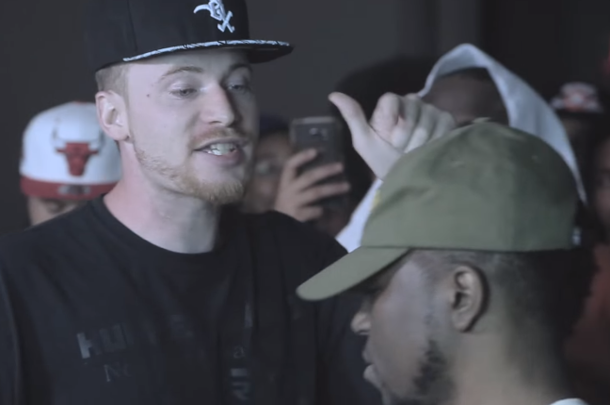 Dre Dennis KOTD debut comes against talented Detroit up-and-comer Times. 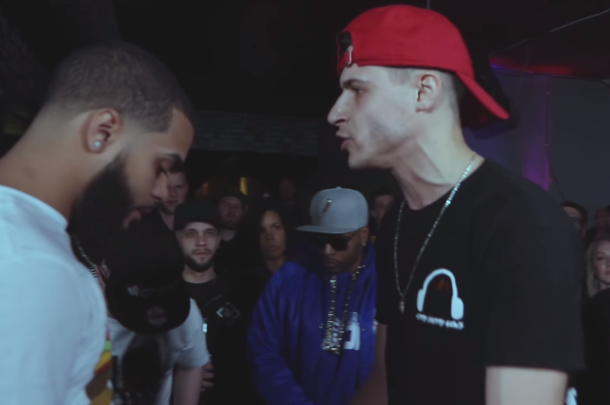 Born and Nunn Nunn both make their GZ/KOTD debuts in the main event of "Glove Up 2." 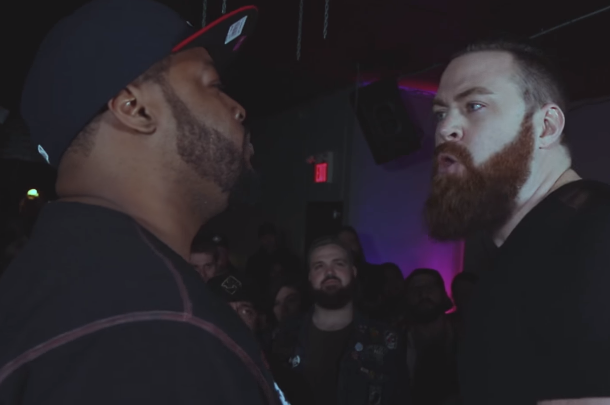 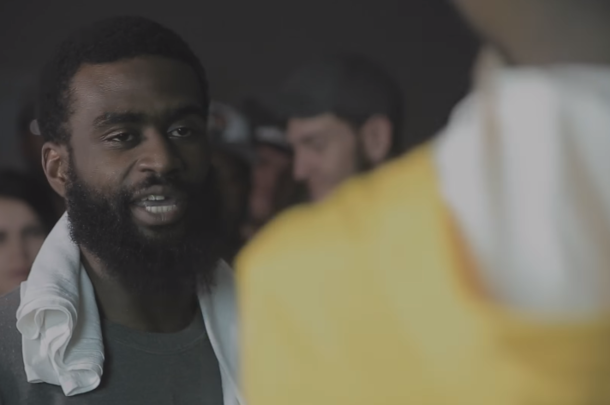 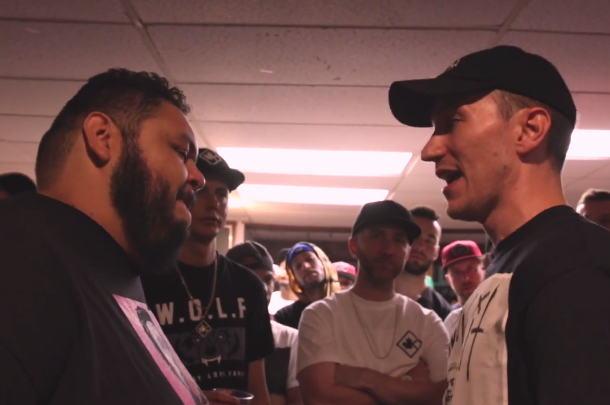 Latest in KOTD's "Ready or Not" series is this battle from "The Wave." 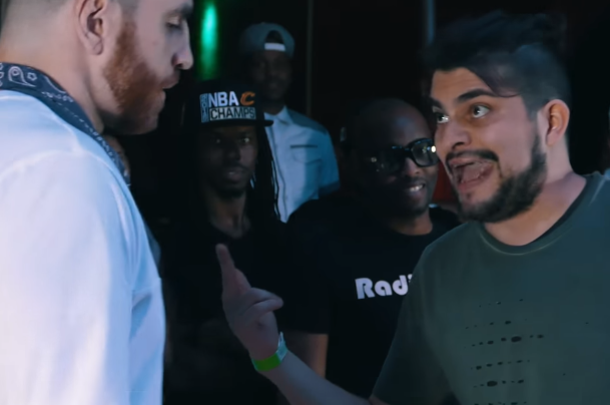 Bangz takes on hometown emcee N Pose at "Glove up 2." 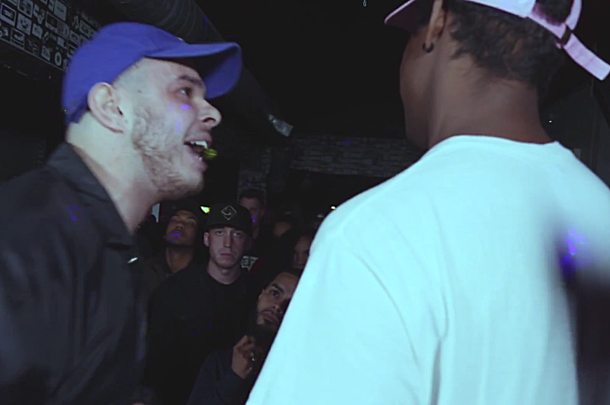 Eddy I makes his GZ debut against Peppe in this entertaining clash from "The Wave." 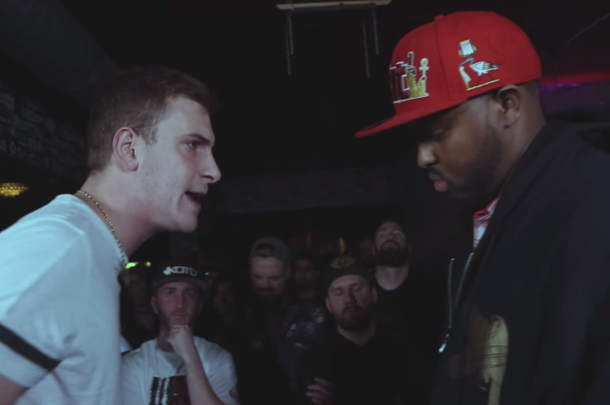 One of Canada's most promising up-and-comers, Krome, takes on Michigan's Anubis at GZ's "The Wave."